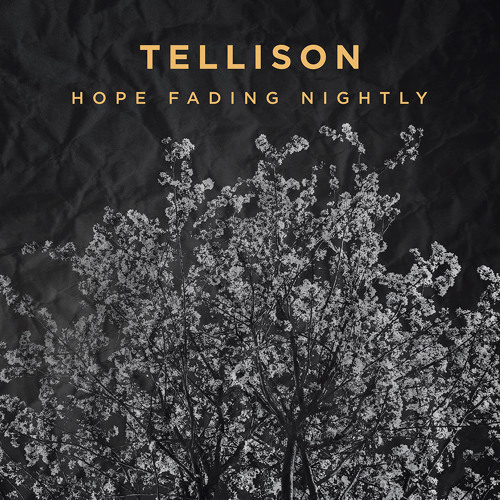 Tellison are a four-piece waking-nightmare of a band from London, UK. Formed out of a shared love of unsuccessful indie rock bands of the late 90s and early 00s Tellison have, to date, released two critically acclaimed albums and a clutch of sold-out, occasionally charting, singles. They write imperfect songs about hope, loss, love and literature. Lead single "Say Silence" from 2011's sophomore album "The Wages of Fear" somehow managed to reference Shakespeare, Jacques Lacan, Bill Murray, Wes Anderson, John Donne and Tarantino in the same breath - not a huge number of people noticed. Undaunted, Tellison are currently putting the finishing touches to album number three, dusting off their guitars and referencing conventions and stepping up to take another swing at, if not the big time, at least the medium time.